Quick Start Series: Wow Them With Your Website! The LAEDA Quick Start Series is a 5 part series that provides a great opportunity for individuals who wish to learn how to start a business and for more experienced business owners wishing to learn best practices in operating a business. Topics included in the series: Writing a Business Plan, Marketing Your Business and Credit Management. We recommend that you attend all 5 seminars in the series to gain the most benefit. Those who attend at least 3 of 5 seminars will receive a Certificate of Completion. 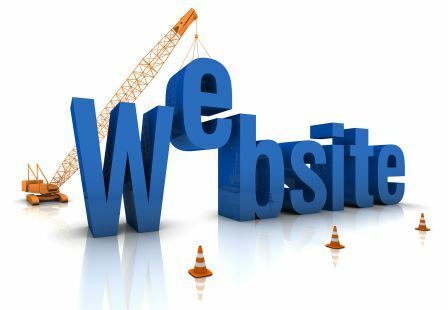 Wow Them With Your Website!